At the opening keynote at CES, Netflix CEO Reed Hastings has confirmed that the streaming platform will expand to yet another major market – India – along with other countries including Vietnam, Turkey, Singapore, Nigeria, Saudi Arabia, South Korea, Poland, Russia, Azerbaijan and many more. The long list totals 130 new countries, which added to the 60 where it already operates, means Netflix covers nearly every nation on earth. The company has also added Arabic, Korean and Chinese to its language options – despite Hastings admitting that they aren’t actually live in China… yet. The expansion comes after yesterday’s announcement that the company will partner with DreamWorks to distribute new original content in additional markets. Netflix will also collaborate with LG to bring 4K HDR content to markets in Asia, Europe and the Middle East this year. Reed Hastings on stage at the opening CES keynote. As of 2015, Netflix is live in more than 70 million homes. Hastings touts that users clocked up 12 billion hours of streaming in Q4 of 2015 alone, up from 8.25 billion a year prior, seeing a total 42.5 billion hours for all of 2015. While Netflix is focused on being a content creator, rather than simply a provider, Hastings says he aims to continue investing in its core streaming technology. “One day we hope to get so good at suggestions that we show exactly the show you want for your mood,” he says, along with updates to improve picture quality and audio that will roll out throughout the year. Questions on what this means for you? 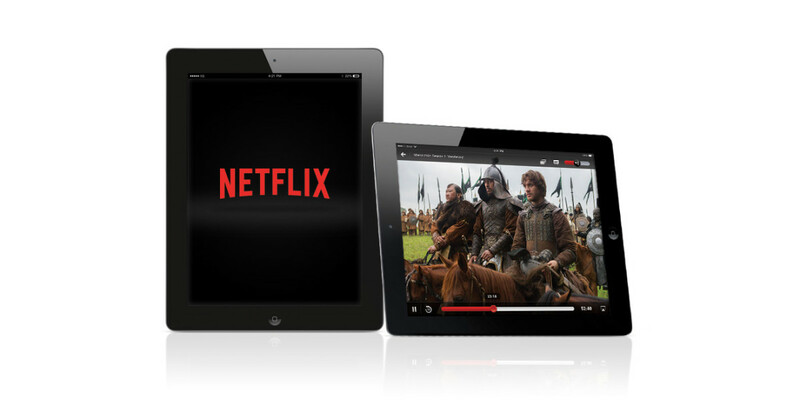 Check out our followup Q&A on everything you should know about Netflix in your country.